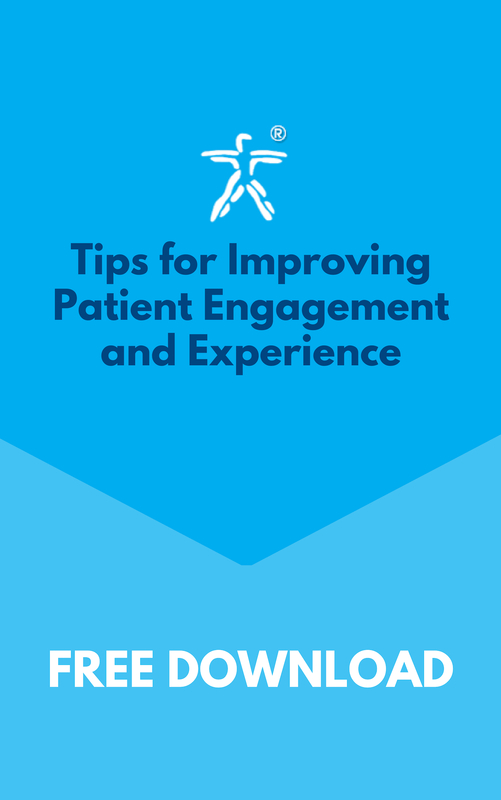 Keeping your patients engaged is the key to retention and better outcomes! 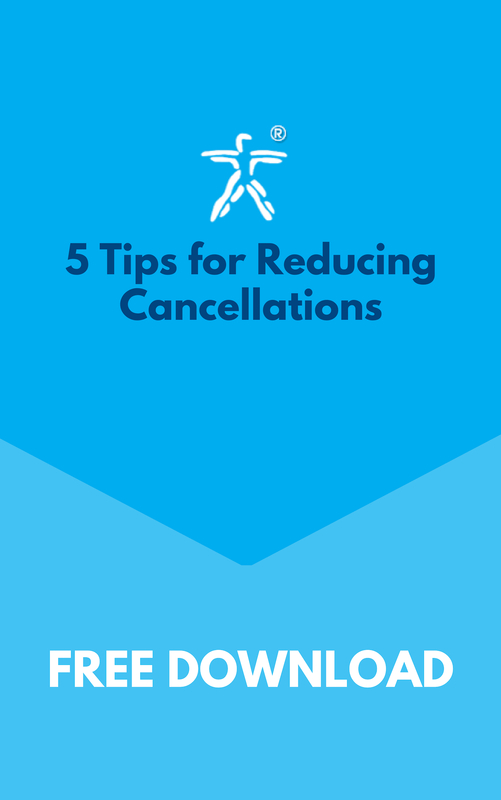 It's also the key to increasing revenue--definitely a win/win! Are they real? Or are they myths? 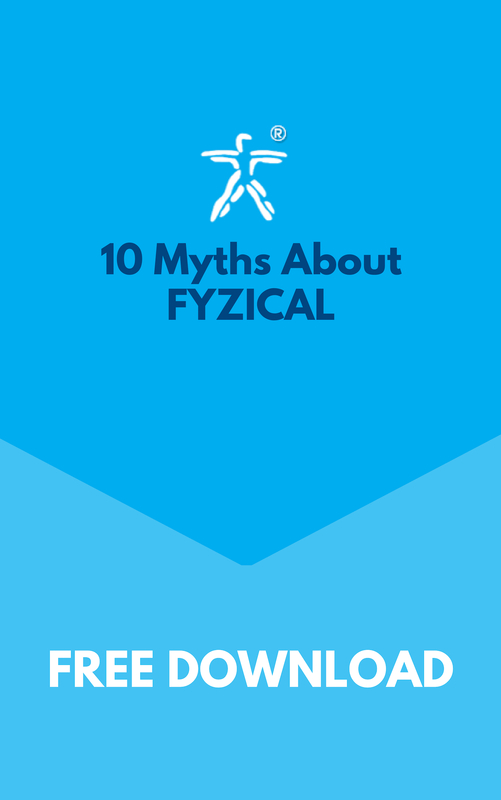 Download now to see the 10 most common myths about FYZICAL debunked. 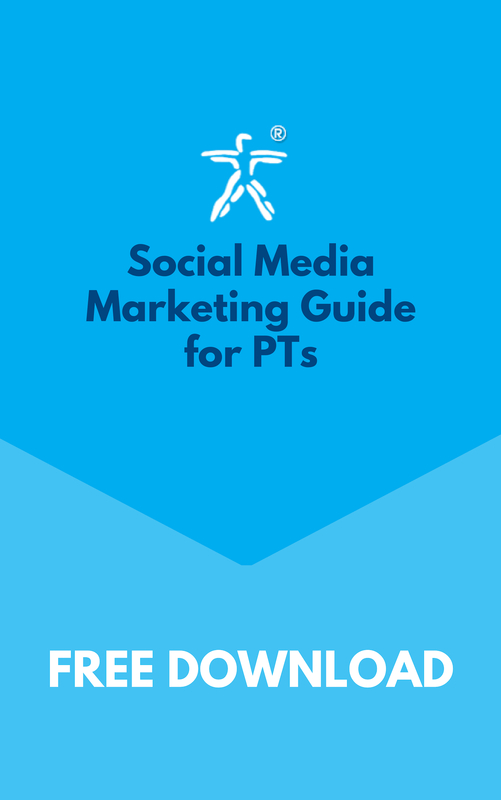 We get it - you're a physical therapist first, and a business owner second. 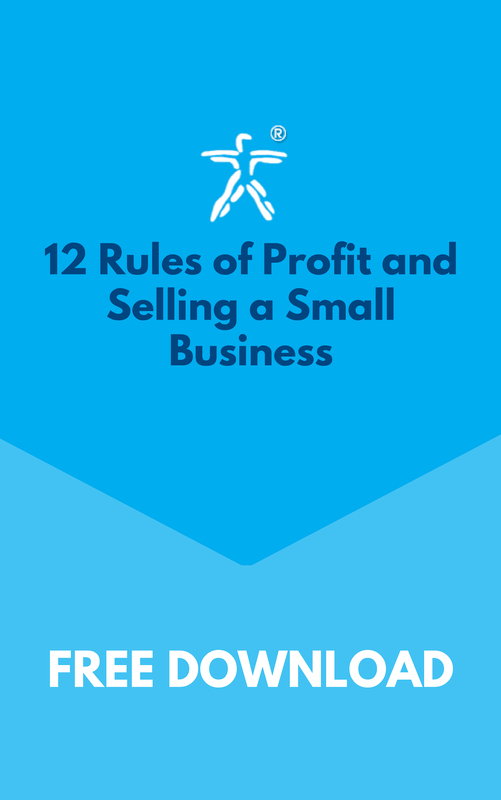 However, you can't shy away from increasing your profits and growing your business. 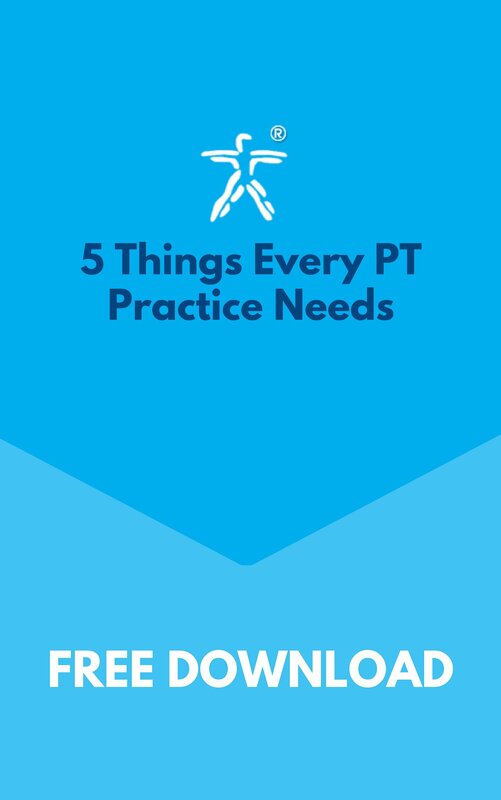 Don't miss out on these sure-fire tips for generating more referrals and growing your PT practice. Don't miss out on 10 secrets from the world's fastest growing physical therapy practice in the world. 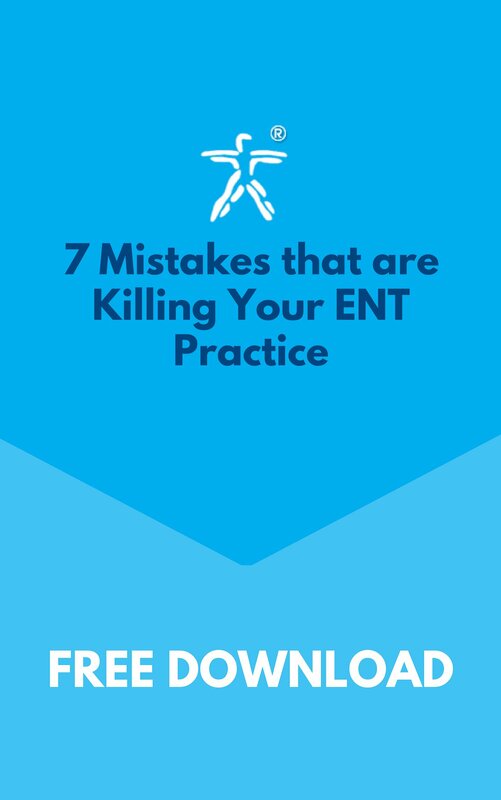 Mistakes can't be ignored because they could be the death of your private practice. 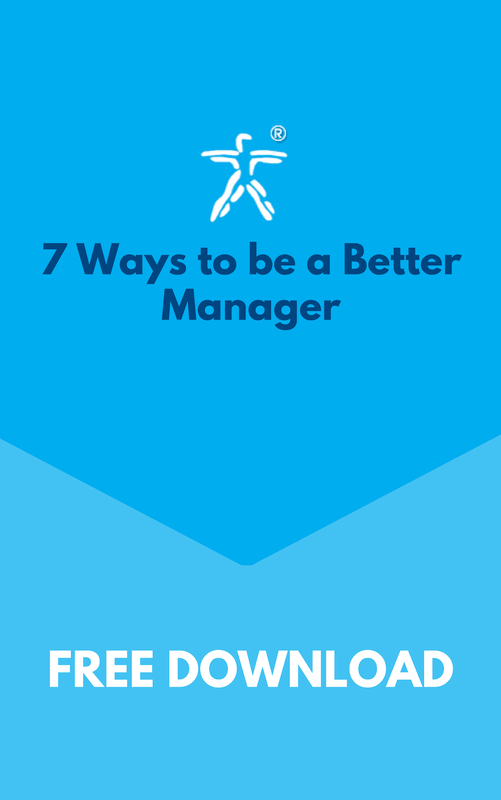 ...and how to make your practice more profitable! 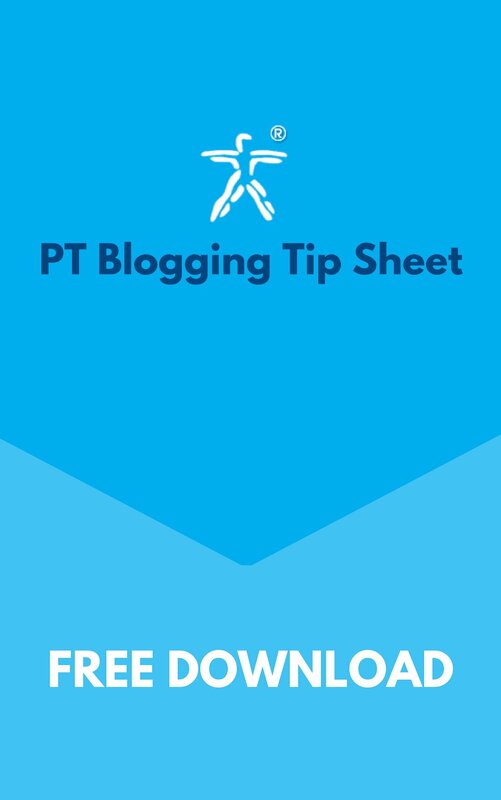 By downloading this tip sheet, you will gain 5 simple tips to creating GREAT blogs! 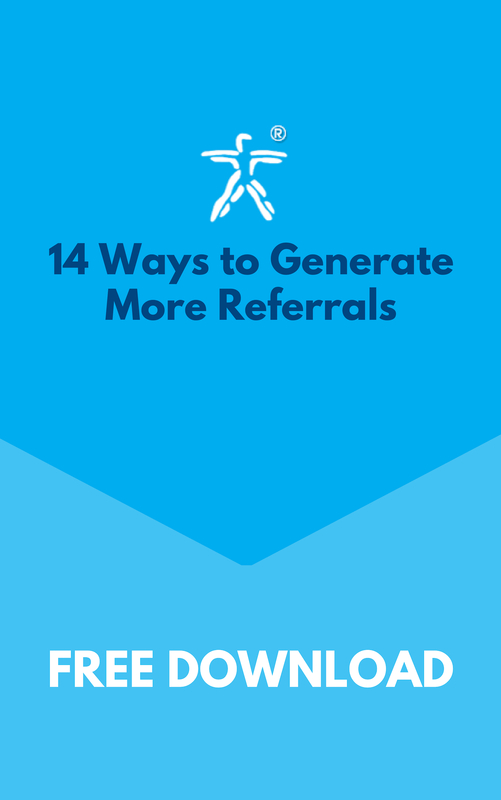 Everything you need to start flooding your practice with referrals! 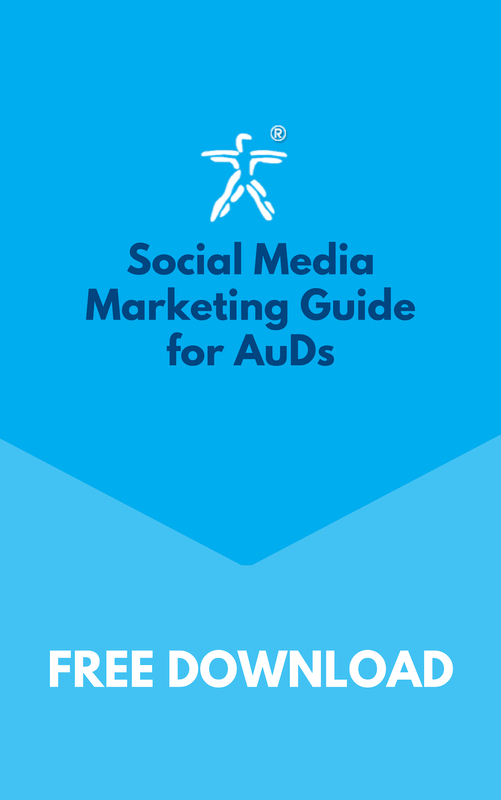 Learn how to increase your success with social media marketing and decrease your marketing costs! 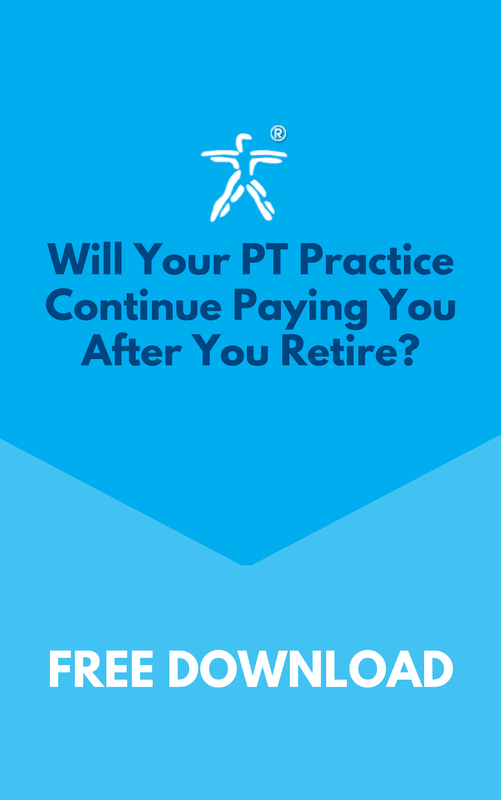 Multiply the value of your practice! 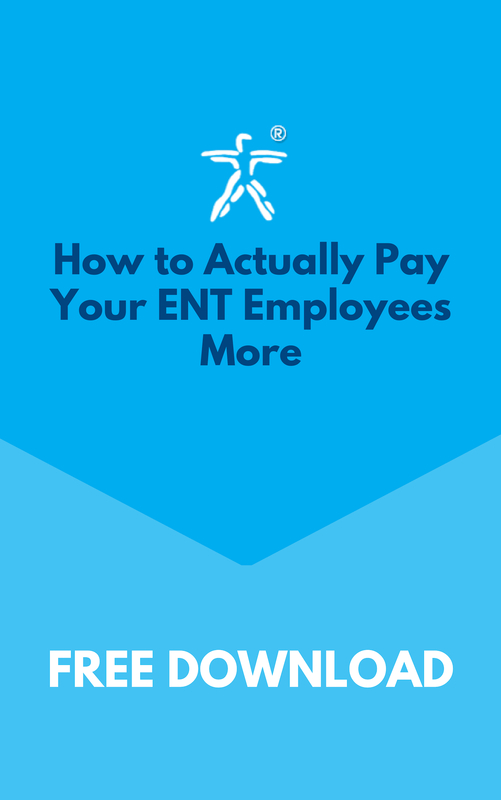 You need a competitive edge in order to hire the best ENT employees for your practice. Your practice may not be worth as much as you think. It is important to take the right steps in securing your financial freedom after retirement. 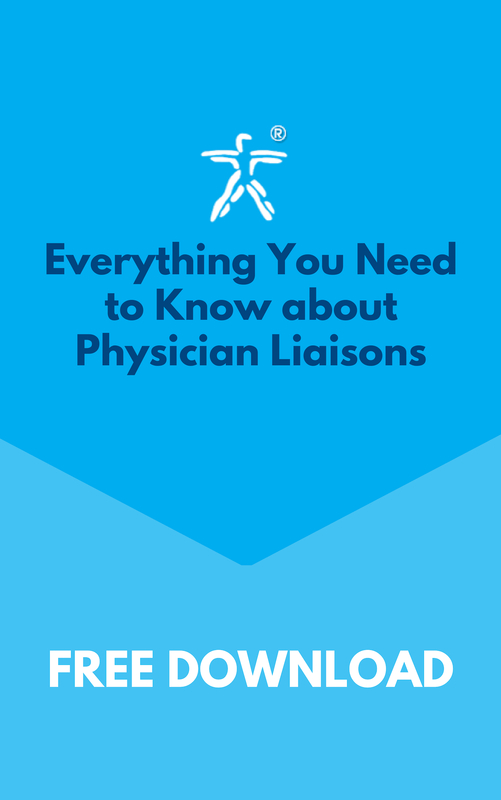 If you were interested in selling your practice (hypothetically or actually), does it have any value? 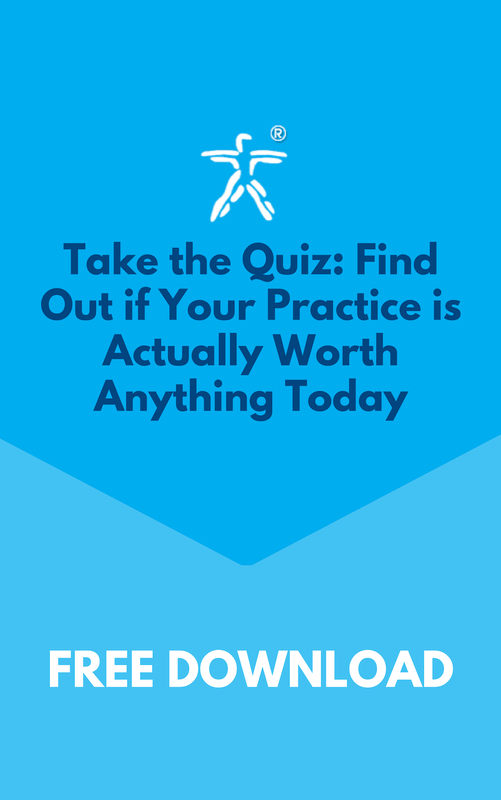 Take this free quiz now to see how your practice stacks up, and determine if you have a "sellable practice" in just a few minutes.